Keith Rothfus for Congress 2018! 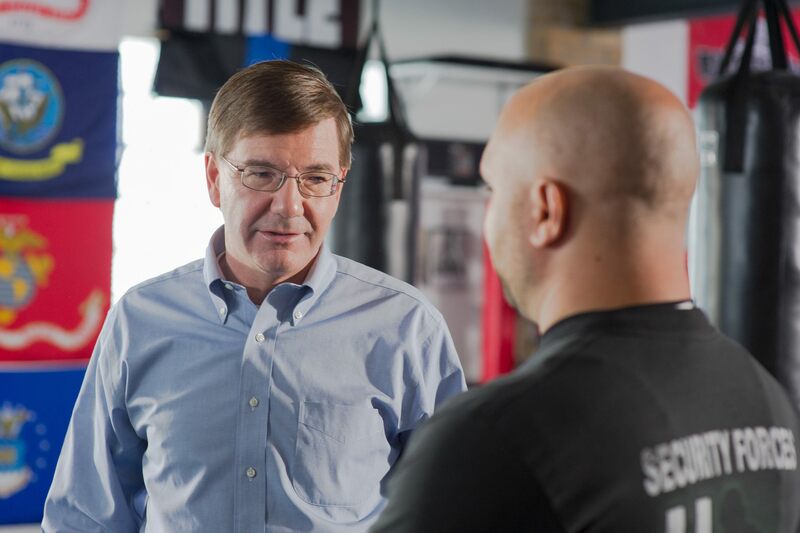 Keith Rothfus is on the front line of Congress fighting for Pennsylvania families every day! But, 2018 is going to be a hard-fought battle, and he needs your help to win in November.